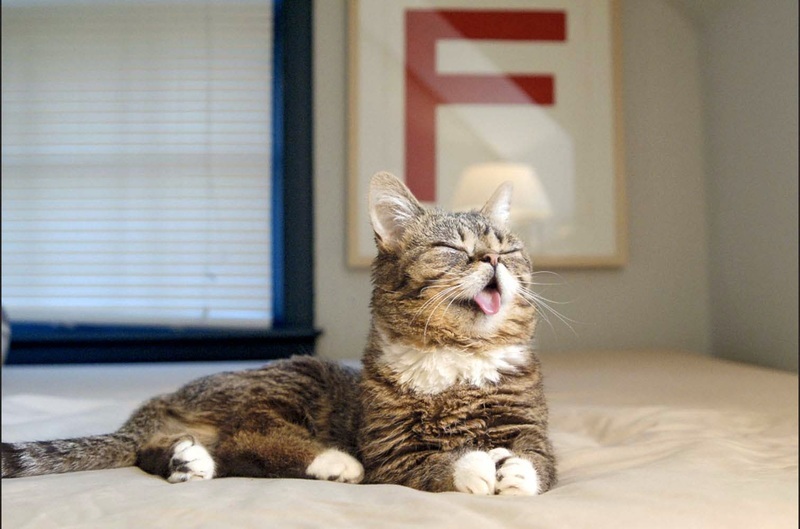 HOME / HUMOR / 9 PETS SO FAMOUS THEY MAKE YOU JEALOUS! You’re either a cat person or a dog person: there’s no in-between. Whether it’s the playful companionship and adoration you get from a dog, or the nonchalant cuteness and disinterest from cats, these pets are adorable beyond words. From genuine wonders that they perform to just silly antics and poses, they have every reason to be recognized and loved by every person in this world. Boo turned into an overnight internet sensation when Ke$ha tweeted that he was her boyfriend, and linked it to his Facebook page. This little furball goes by the breed Teddy Bear Pomeranian, which explains the smooshed-in nose. His popularity has hit numbers so high, they published two books about him! There’s no denying that Boo is the cutest dog in the world! 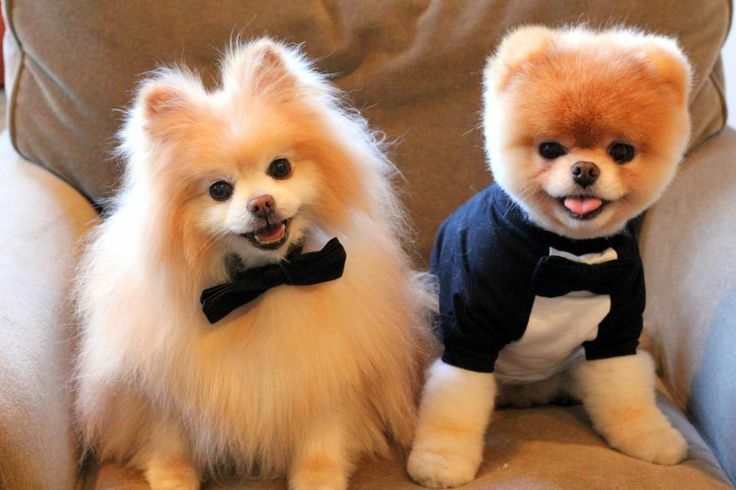 With possibly the coolest job profile for any animal to have, Bodhi is also known as the Menswear Dog. This is because he actually models for menswear clothing! He sports bow ties and sunglasses and tuxedos at these fashion shoots and has posed for famous brands like Coach and ASOS. 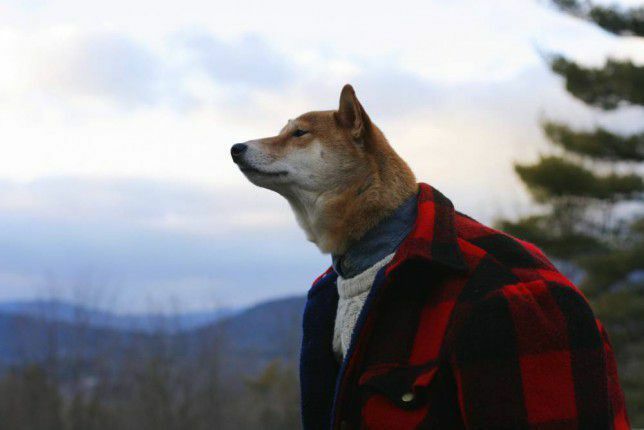 This Shiba Inu dog has more swag than any guy we’ve ever set eyes on, paws down. A mix of Border collie, golden retriever, and sheltie, Maple has a serious ear for rhythm. 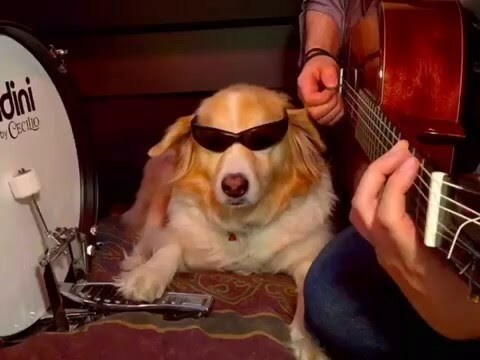 She plays the drum whenever her owner is practicing music and doesn’t miss a single beat! Okay so let’s just agree that huskies are the most magnificent of them all. No further discussion. 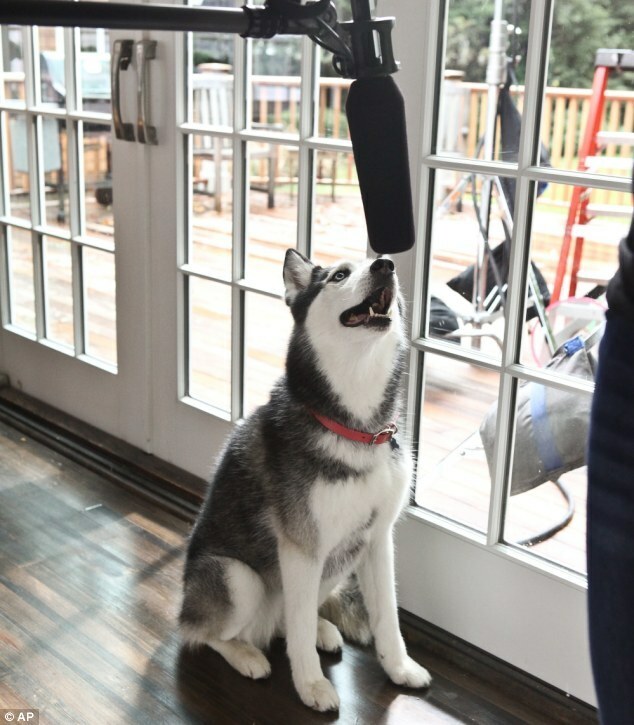 Take a look at Mishka, the talking husky! She can actually pronounce words like “hello”, “Obama”, “I love you”, “thank you”, and “bye bye”! How amazing is that? Imagine a world where dogs can actually talk like humans! This walking, breathing ball of wonder has some serious interests. 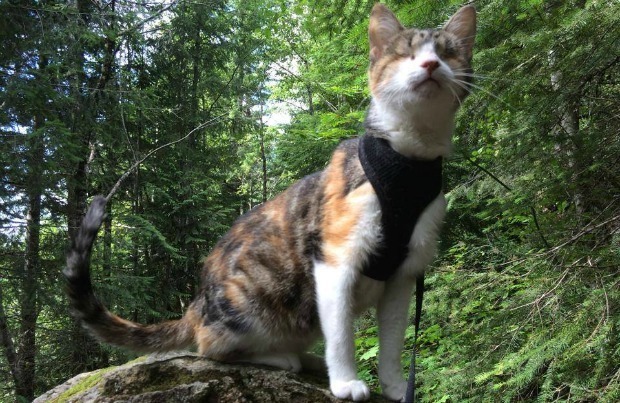 Honey Bee, a cat from Fiji, loves to hike. The catch? She’s blind! For those who still can’t grasp how utterly awesome this is, hikes in nature expose Honey Bee to various smells and sounds that she would not otherwise experience at home. Being blind hasn’t stopped this cat from having the world at her paws! Kitten to a feral cat, Lil Bub was rejected by many before being adopted regardless of how her tongue hangs out of her mouth. Her lolling tongue is because she doesn’t have teeth and has a short lower jaw. She’s positively one of the most adorable cats we’ve ever seen! Previously named ‘Stinky’, the poorly-maintained and pariah Shih Tzu, found a happy home despite the cloudy eye that was almost blind and a really, really long tongue. 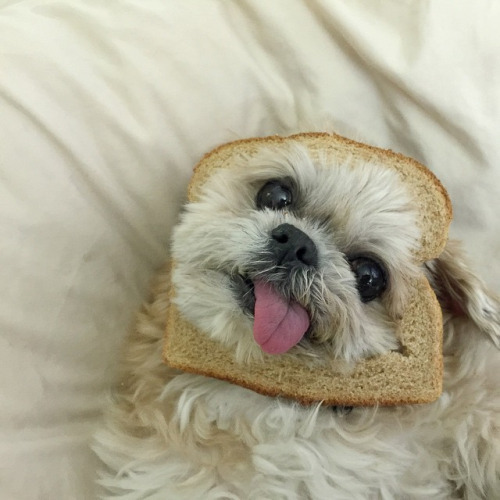 Popularly known as the derp-face dog, Marnie has reeled in a large fan following thanks to permanently goofy expression. 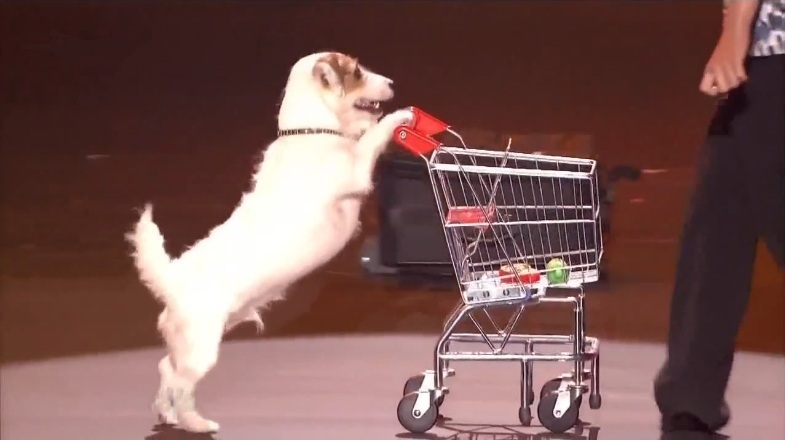 This Jack Russell is a terrier of many talents. He can perform some spectacular tasks like blowing bubbles under water, playing the piano, walking on a handstand, and somersaults. As if that’s not enough, he even helps buying groceries by pushing around the shopping cart! You didn’t actually expect us to forget this one, did you? 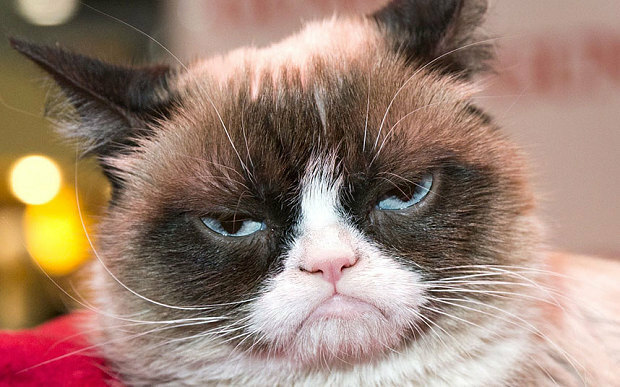 Tardar Sauce, also known as Grumpy Cat, was a worldwide sensation because of his face. The disapproving look is because of feline dwarfism and an underbite, but that is his claim to fame. Found all over the internet in funny, tear-inducing memes, the Grumpy Cat does behave like a normal cat most the time, whether you believe it or not. Too little to satisfy your cat-appetite? Take a look at these hilarious cat photos!